As part of our “making data beautiful” initiative here at Comptel, we’d like to share real-life examples of how we’ve helped communications service providers (CSPs) put this idea into action. Today, we’re launching an ongoing series, “Compelling Cases: Comptel in Action,” that showcases the various successes of our work with CSPs through mini-case studies. 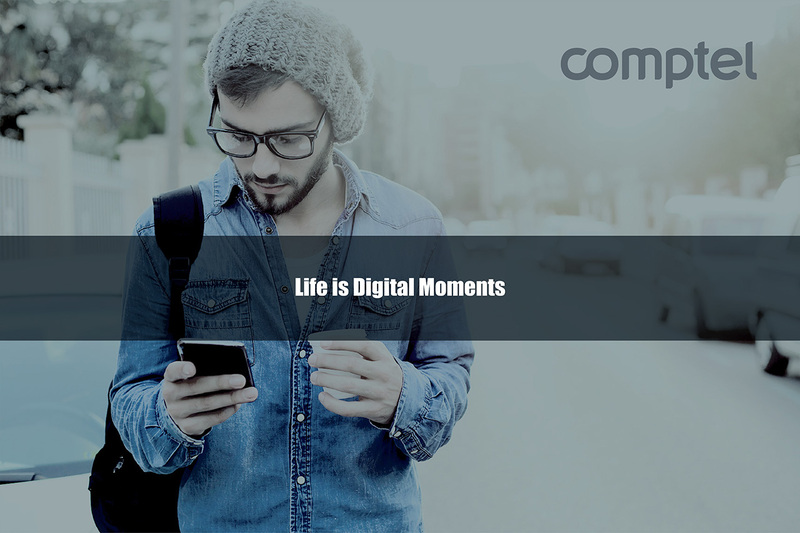 These stories will illustrate real-life examples of Comptel’s solutions in action, starting off with today’s inaugural post on increasing productivity through streamlined service delivery. Realising the need to stimulate growth and accelerate revenue generation, a mobile service provider based in Southern Europe embarked on a task to achieve these goals. To do this, the service provider sought to more efficiently introduce new products and services to its customers and to better manage its assets. After considering several competing vendors, the CSP opted to deploy Comptel Fulfillment, which would enable it to achieve its goals of offering a broader portfolio of products and services and simplify its service creation process. With Comptel Fulfillment, the CSP would be able to take a multi-dimensional approach to solving its challenge. Specifically, Comptel Provisioning and Activation fully automates the process of activating subscriber orders, Order Management for end-to-end control of customer purchases, and Comptel Catalog for breaking down a sellable product bundle into technical network capabilities. After beginning work with Comptel, the CSP was able to increase its process and IT efficiency, plus increase operational staff productivity by up to 10%. On top of this, a return on investment (ROI) is anticipated in just 18 months from the time of deployment. Ultimately, the CSP’s fully integrated approach to service order orchestration means they now have streamlined service delivery, improved asset management and a lower total-cost-of-ownership.